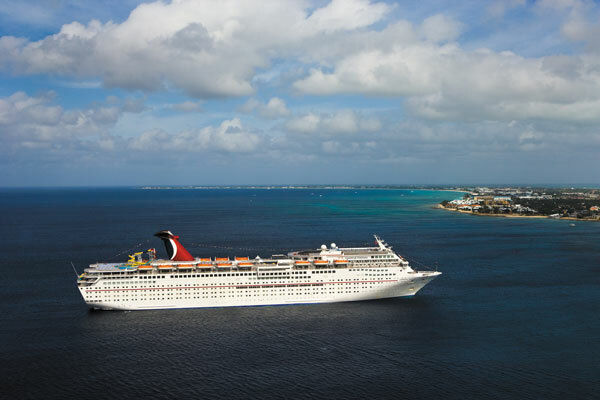 There’s plenty of fun to go around on a Carnival Cruise –for all ages! 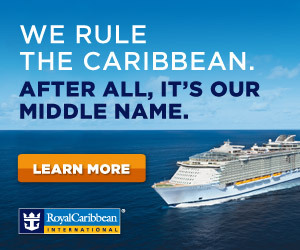 Carnival is the most popular cruise line in the world, with 22 “Fun Ships” operating voyages ranging from three to 16 days in length to The Bahamas, Caribbean, Mexican Riviera, Alaska, Hawaii, Canada, New England, Europe, and Bermuda. 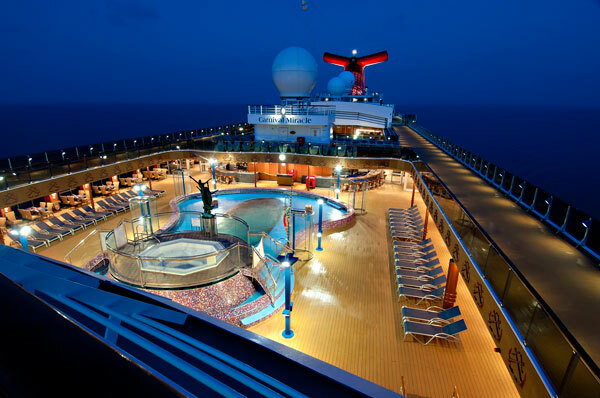 Let a Magic for Less Travel Counselor help you plan your Carnival Cruise and request a no-obligation quote today!